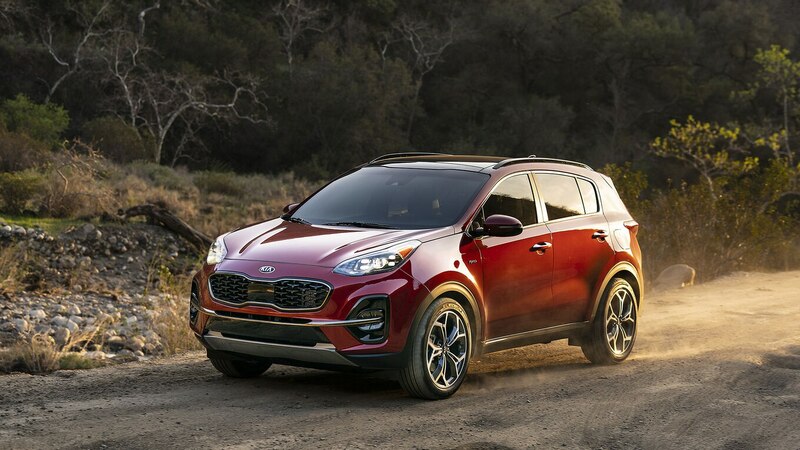 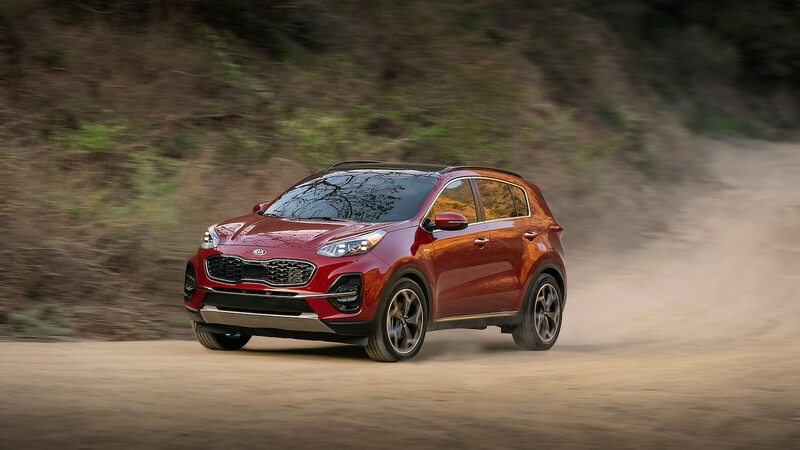 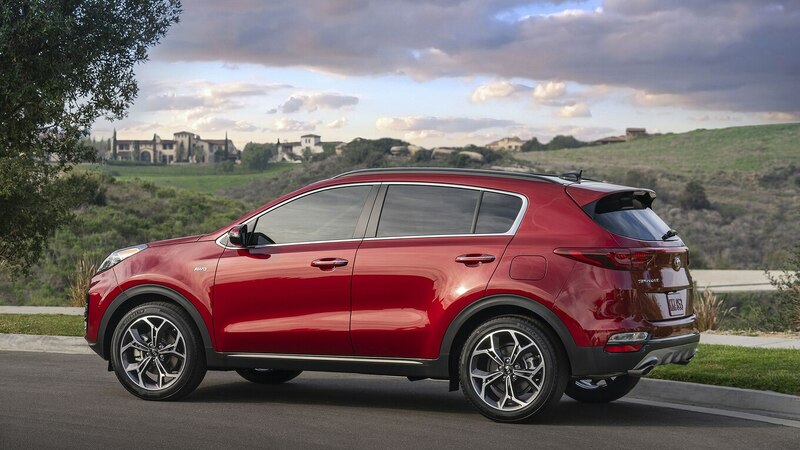 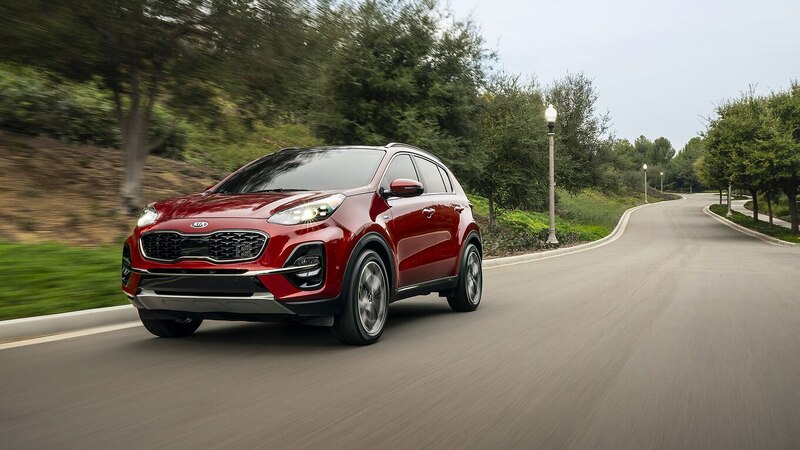 The refreshed 2020 Kia Sportage debuted at the 2019 Chicago auto show with a revised front fascia and other subtle changes. 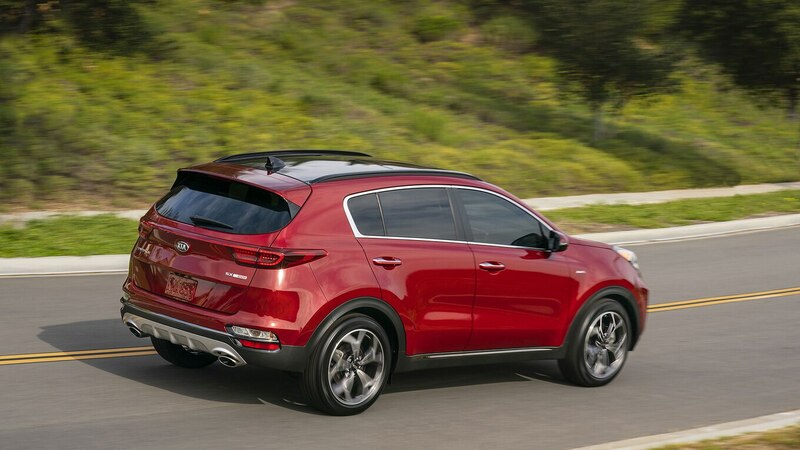 Additionally, a new S trim joins the lineup, slotting between the LX and EX grades, though Kia hasn’t fully detailed that model. 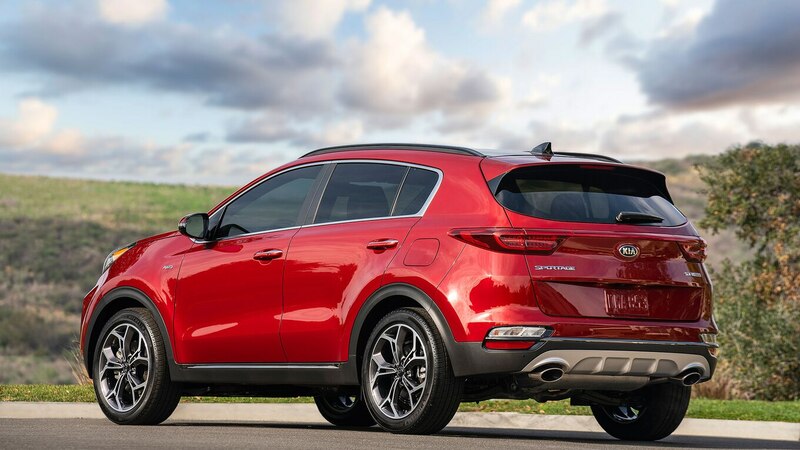 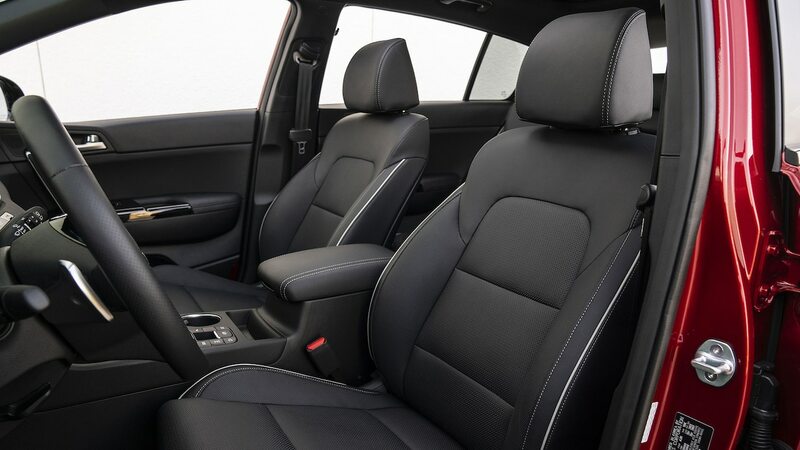 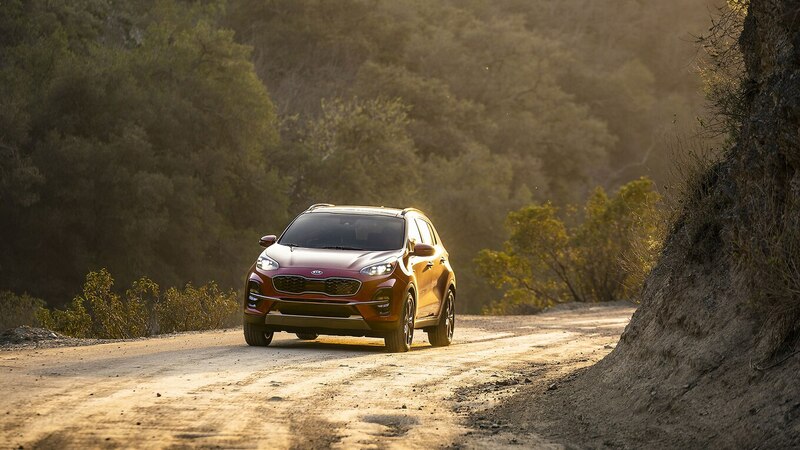 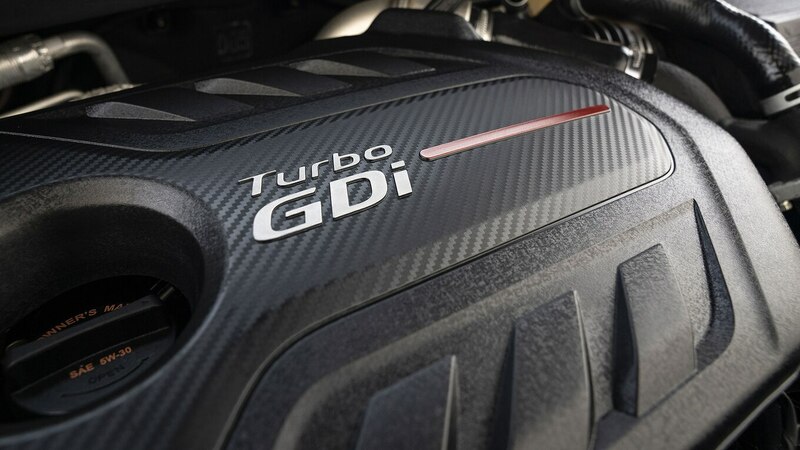 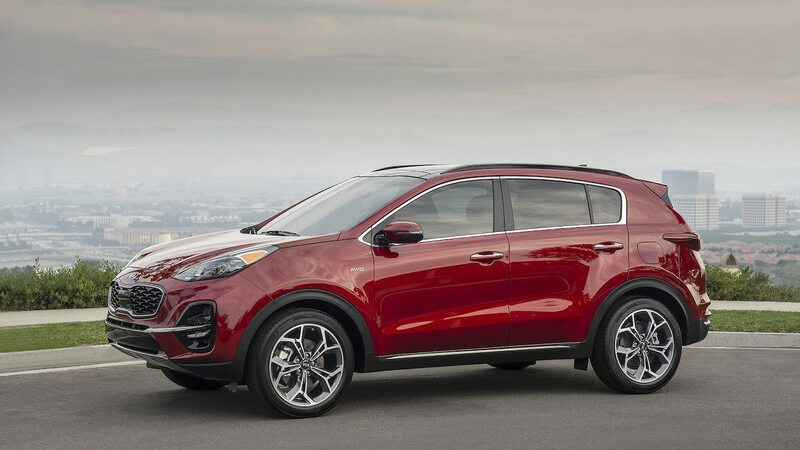 A host of new features are now available on the 2020 Sportage, including new active driver assistance tech like lane keeping assist, adaptive cruise control, and Driver Attention Alert.